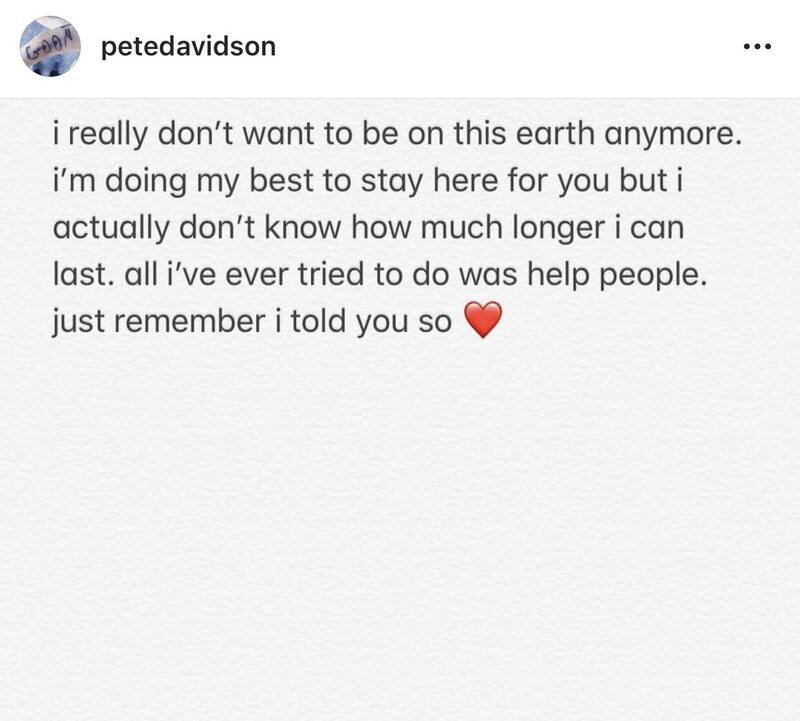 Was This The Ariana Grande's Message That Made Pete Davidson Depressed? 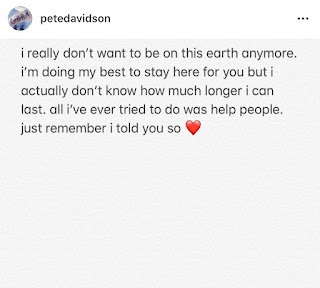 Pete Davidson: "I really don't want to be on this earth anymore. i'm doing my best to stay here for you but i actually don't know how much longer i can last. all I've ever tried to do was help people. just remember i told you so. 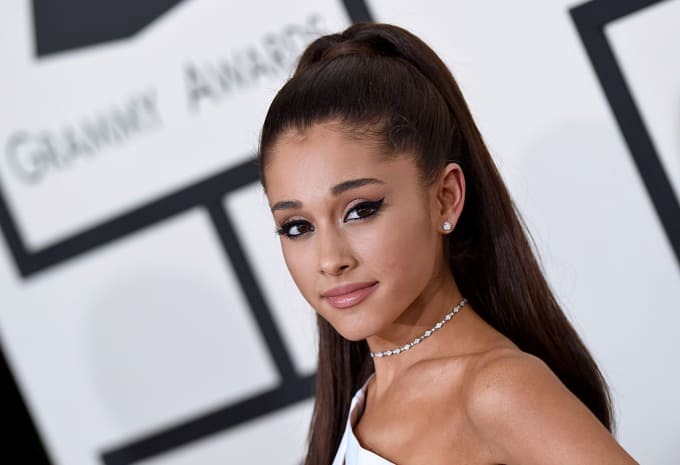 Ariana Grande: I'm downstairs and I'm not going anywhere if you need anyone or anything. I know u have everyone u need and that's not me, but i'm here too. man i'm so sorry i told a dumb joke. i really didn't mean any harm. all i want everyone to be healthy and happy. so desperately. please. my god.